High sound quality can make an exciting game even more attractive. 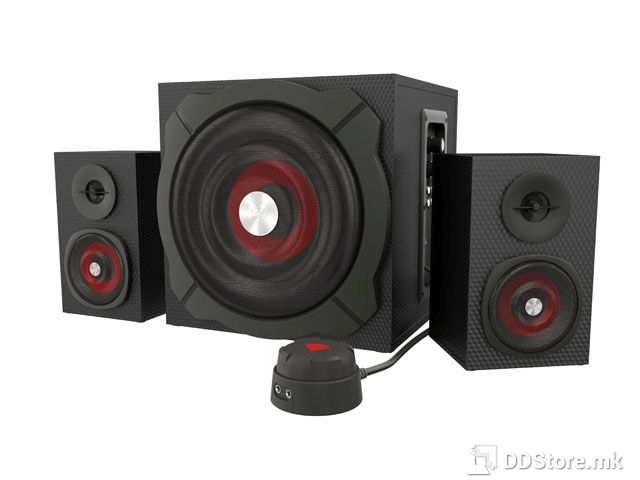 Therefore, it is worth choosing such speakers which are designed purely for gamers and their needs. 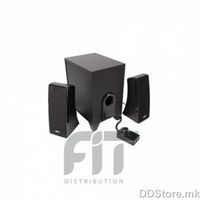 The best solution is selecting multi-channel sets with a powerful subwoofer, which provides both loud bass and sound spatial dimension. Additional functions enabling controlling, or, for example, connecting the console, are also welcomed. The Helium 600 2.1 Surround speakers are precisely like that! 30 W RMS Subwoofer is responsible for providing a low level of tones. Thanks to careful construction, a 6.5-inch speaker, wooden enclosure and the application of bass-reflex system at the back part, we receive loud and deep bass. On the side wall of the subwoofer there is an easy-to-use control panel with potentiometers of bass and volume control. 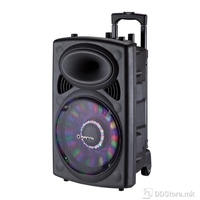 Helium 600 has also two high class satellite speakers with the power of RMS 15 W, which in the combination with the subwoofer gives a total RMS set power at the level of 60 W. Satellite speakers provide high quality sound in the scope of medium and high waves. 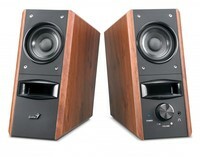 Each of the speakers is equipped with membranes with the 3-inch diameter. 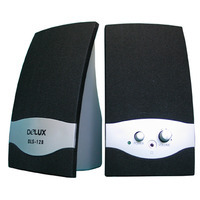 Owing to the use of magnetic shielding, the speakers do not interfere with other devices. The set can also be controlled either through the potentiometers placed on the side panel of the subwoofer, or a handy pilot which apart from a knob of volume control is equipped with the headphone mini-jack output and a Smartphone (or tablet) mini-jack input. The pilot is connected to the subwoofer by the 1.7 meter long cable and therefore it can be easily placed on our desk in the most convenient place.